Group psychotherapy consists of 4-8 appropriately selected people who would be helped by a group experience and serve as learning partners for one another. In sessions, usually 60-90 minutes, members are encouraged to talk in a spontaneous, honest fashion with a professionally-trained group psychotherapist who guides the discussion. A productive examination of life issues and concerns impacting the individuals and the group as-a-whole is conducted. Group therapy usually focuses on issues surrounding interpersonal development/interpersonal patterns. However, in tandem with interpersonal functioning, reduction of anxiety, undoing tension, reducing depression, exploring emotional experience, and intimacy issues are addressed/practiced. A psychotherapy group differs from a support group or self-help group, in that in addition to providing support, a psychotherapy group facilitates new/different ways to cope with life problems in-the-present, evoking authentic change and growth. In group psychotherapy, we discover in our travails, we are not alone; we share universal human experiences, and notice how your concerns/patterns are not as unique as originally believed. Group psychotherapy allows us to learn with and from other people, discover ways to better understand our thoughts/behaviors and those of others, and test the validity of our beliefs and practices. We learn how others react to us and one another in group. Perhaps most importantly, group members learn to work together on shared problems. By doing so, members of the group transform their interpersonal patterns, directly starting in group. In group, the group psychotherapist encourages members to share information only at the degree one wants to at the moment and guides/paces group members to approach their areas of concerns as well as factors that serve as barriers for success. What is a System’s Oriented Group? A System’s-Oriented group is facilitated using the principles of System’s-Centered® Therapy. In this model, issues are approached in a phase-specific manner, phases that recognize the importance of the environment/context. In the case of group, the phase oncisdered is the present developmental level of the (ways of relating) in group. For example, members in a new group need to first be able to manage anxiety and fears before others emotions are explored in depth or more complex issues or interpersonal patterns can be effectively addressed. Therefore, in a Systems-Oriented group, when members approach the targets of their goals for entering group, they have been prepared to reduce/manage 'extraneous' sources of anxiety and distraction, thus then more capable of being open to embarking on alternative perspectives and pathways of relating and processing, now not having the issue(s) infused with unrelated anxieties, social concerns, or convoluted emotional reactions. 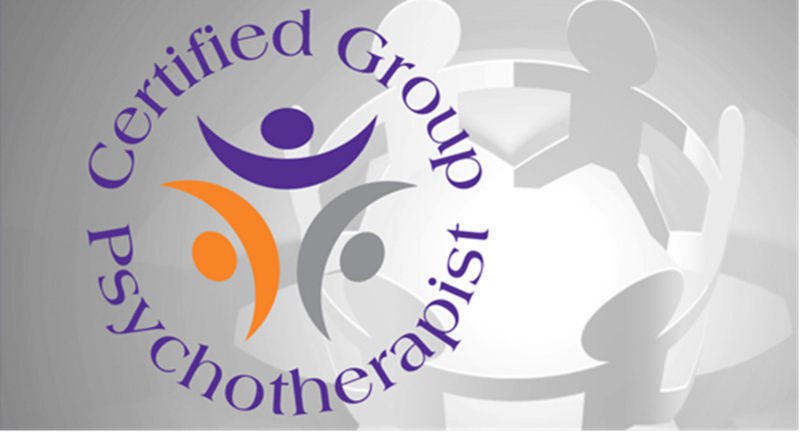 Who is a Certified Group Psychotherapist (CGP)? 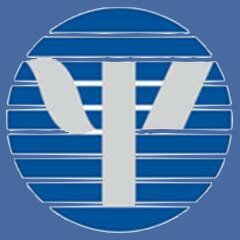 The National Register for Certified Group Psychotherapists is the only national certifying agency for group psychotherapists. A Certified Group Psychotherapist (CGP) is a licensed mental health professional who has completed numerous academic course requirements in human development, family development, and group psychotherapy and group dynamics, and has completed a requirement of supervised group therapy hours under the supervision of a licensed mental health professional. In addition, CGP’s are required to complete 40 Continuing Education Hours (CE’s) specific to group psychotherapy every two years. A group designed to help members find more functional ways to reach goals, overcome barriers, and work with the complexities of adult life and family/individual development. On-going members pay on monthly basis.